Isn’t That Purdey? | A Continuous Lean. 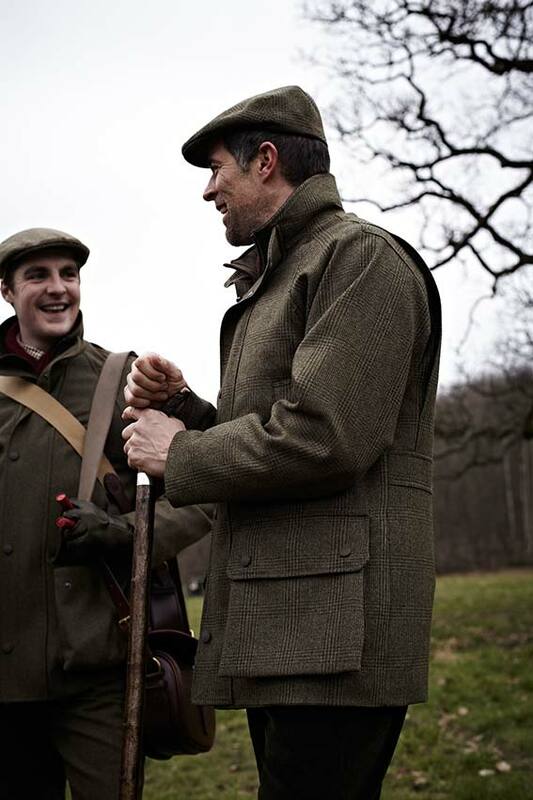 Purdey creative lead, Peter Sant has been walking me through the brand’s mammoth collections and he has just arrived at the tweeds. As we reach this section, Peter’s smile grows a bit wider, and his hands shuffle excitedly between the burly sport coats that define this particular offering. 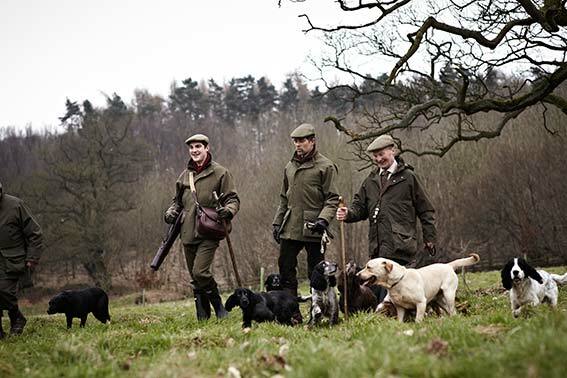 Based on this enthusiasm, there’s no question that this is Peter’s favorite section in Purdey’s latest assortment, but he’d never say that himself. 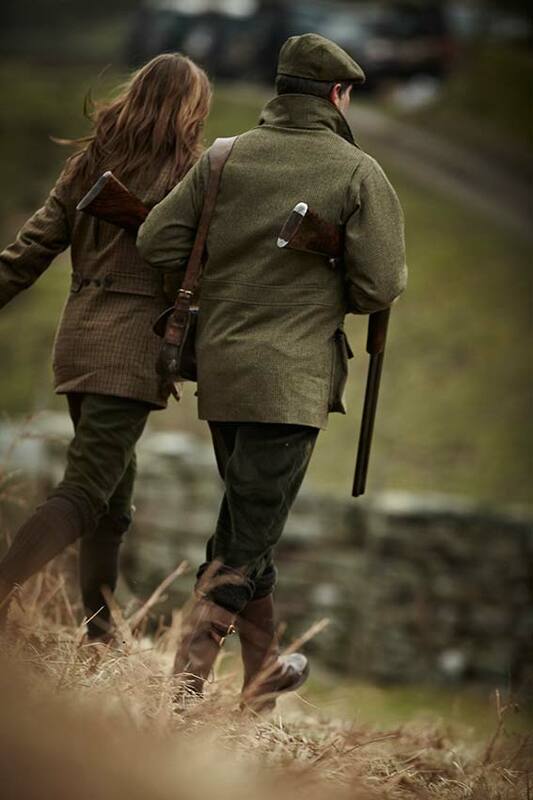 Peter would probably say that he has an equal amount of love for every piece of the Purdey line. I can’t blame him, I mean, what’s not to love? 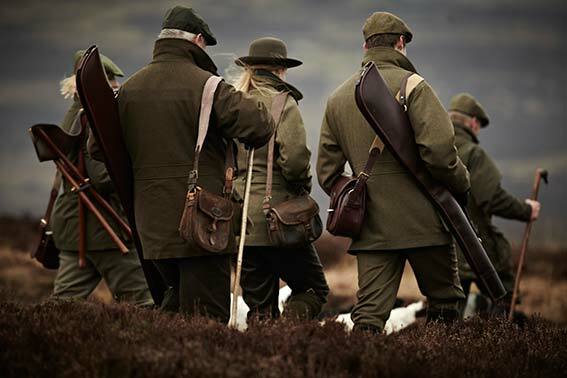 Since joining Purdey a year ago, Sant has taken a concerted effort to focus on the stories behind the brand’s complex, yet complimentary collection of items. 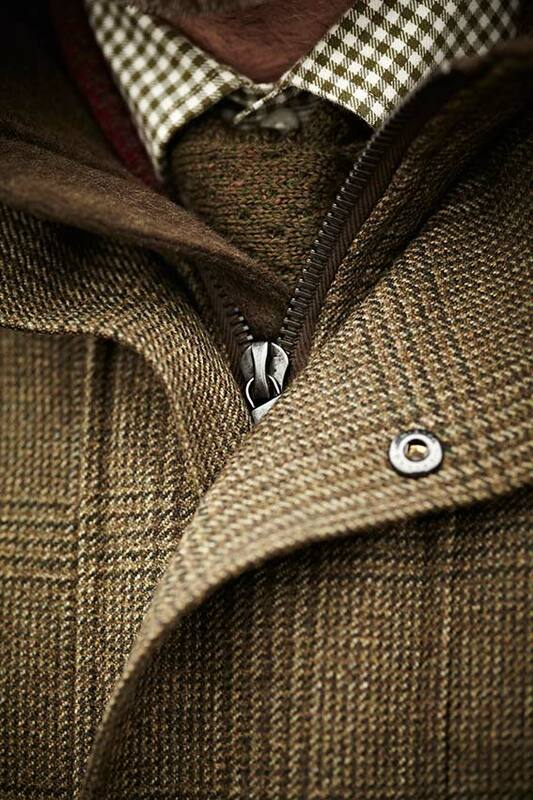 He excitedly tells me tales of four-ply knitwear from Hawick, a Scottish border town, of an Irishman who hand carves sticks (or canes as they’re known here in the states) only producing one every day or so, and of gorgeous cartridge bags, which are hand-sewn by a retired saddle maker. Pity you missed the part about their guns. I love this. Great work. The richness of the Purdy line is in the walnut and steel.